The Atlantic Puffin (Fratercula arctica) is one of four types of puffin and is a striking, pelagic sea bird. It is recognised by its brightly coloured rounded beak and its similar appearance to a penguin. 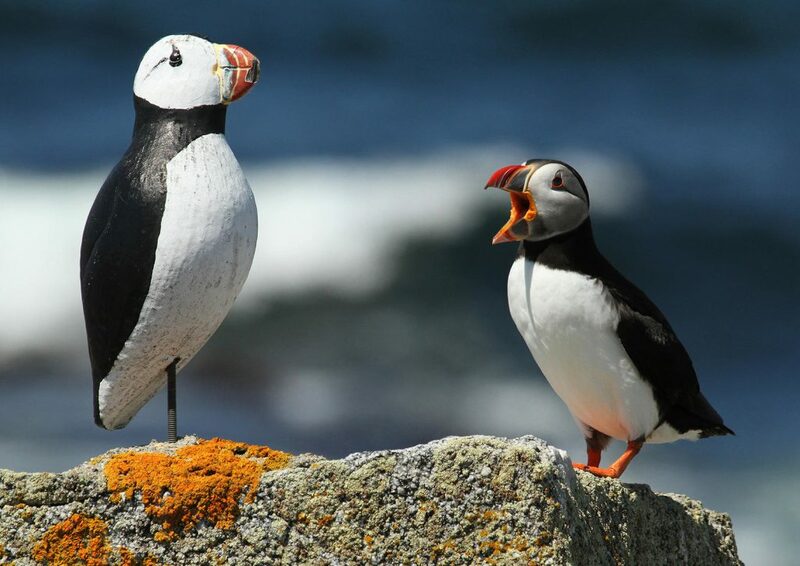 Also known as the ‘Common Puffin’, it is the only puffin species which is found in the Atlantic Ocean. Check out these facts!